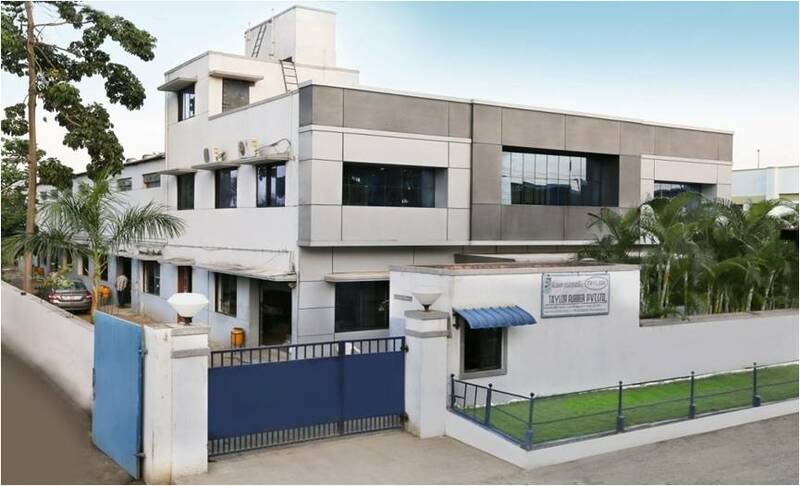 Taylor Rubber has three Plants located in Chennai, in the Southern part of India .Chennai has three of India largest seaports, operating frequent services to Europe, UK, USA,TURKEY,TUNISIA,VIETNAM and the FAR EAST. Chennai is also home to one of India's largest International Airports. The company is headed by Mr. T.T. Ashok, Managing Director. He is assisted by a team of qualified technologists and engineers as well as a trained work force. Taylor Rubber is an associate of the TTK Group, a multi product and multi location conglomerate, that is in the business of manufacturing and marketing consumer durables, pharmaceuticals, contraceptives and a number of other products. The company began exports during the year 1996, initially to The Netherlands , Germany and Tunisia. Today, the exports market spans almost all European countries and also the UK, USA, Australia, Vietnam, Sri Lanka and Africa. Taylor Rubber is a leading manufacturer and exporter of custom made rubber moulded parts, from India, for applications in automotive rubber parts, non-automotive rubber products, rubber parts for consumer durables, moulded rubber products for electrical and electronic applications , parts for filters, parts for wind energy, parts for oil exploration and parts for the solar energy sector among others. Taylor Rubber's moulded rubber parts are used in leading vehicles - rubber parts for control cables, head lights and other assemblies of MAJOR AUTO OEM'S and PUBLIC TRANSPORT VEHICLES. Rubber products of Taylor Rubber are fitted in leading GLOBAL MOTORCYCLE BRANDS. Some of the World's leading manufacturers of TRACTORS use our rubber products. Taylor Rubber always aims for Excellence as well as Growth of Business and this is made possible by Existing and New Customers, both of which are highly supportive. Thanks to our excellent customers, Taylor Rubber crossed the Sales Turn Over of Indian Rupees 20 Crores in the year ending 2013/2014. In 2013, the company purchased a RUBBER INJECTION MOULDING MACHINE with 250 ton capacity with a platen size of 630X670 mm manufactured by DESMA KLOCKNER. 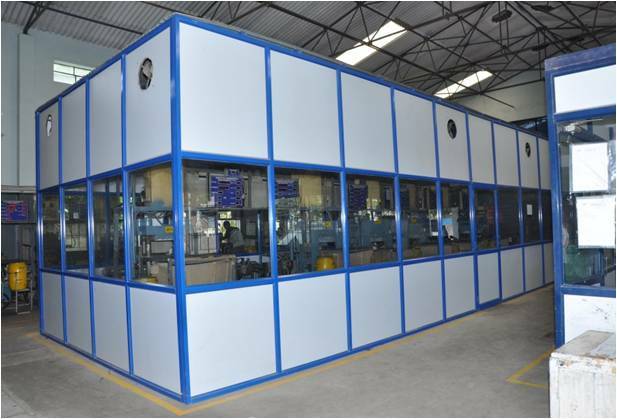 As a part of its continuous improvement process, the company adopted new technologies in order to increase productivity, meet customer's high volume requirements , ensure better product quality , ensure consistency in dimensions and guarantee control on input weight. Taylor Rubber has also improved tooling design by using 3D modelling and VMC machines. As of June 2014, Taylor Rubber purchased a Second Rubber Injection Moulding Machine, of the same specification, to meet the high volume requirements of customers. The latest injection moulding tool also has the benefit of a Cold Runner Block which allows for better control of Input Weight and tear-trim/flash-less products which helps in greatly reducing any finishing process.